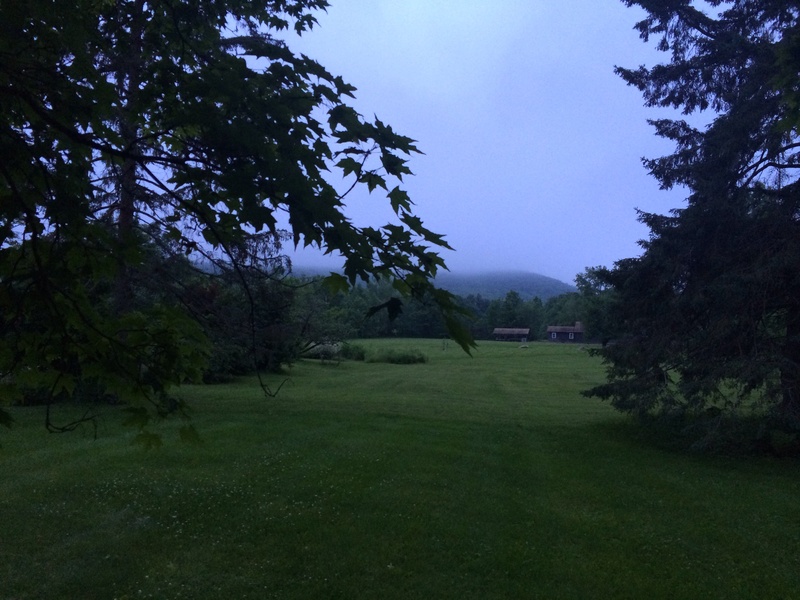 Twilight fog in New England at The Old Inn on the Green in New Marlborough. There is an unescapable magic in the New England countryside of the Berkshire Hills in Western Massachusetts. The legendary fall foliage, the evanescent green of spring, the fireflies of summer, the winter white snow fall. And this post is a story for my many curious and interested readers in over 80 countries around the globe. America is a complicated country, with huge frustrations, a complicated historical legacy concocted from British, French and Spanish colonial interests, and often maddening contradictions. There’s nothing like a good meal and a good book to help you start to understand a people and their country. Do yourself a favor and make a reservation at The Old Inn on the Green.